Homes and businesses in the E14 Isle of Dogs, Docklands, Poplar area have increasingly become the target for burglars. MEA Security has been set up to provide affordable home and business CCTV solutions and help people deter burglars and criminals from their property. Home CCTV in E14 is ideal for not just protecting your home and family, you will also benefit from deterring other crime in the local area. 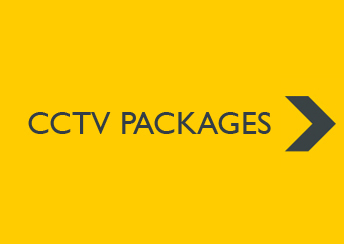 We provide cheap CCTV in E14 Limehouse, supplied and fitted to protect your valuable items you have, for as little at £399 you can protect your precious items which may hold more than just monetary value. Your business premises will benefit from CCTV cameras, it will help deter potential burglars and vandals. 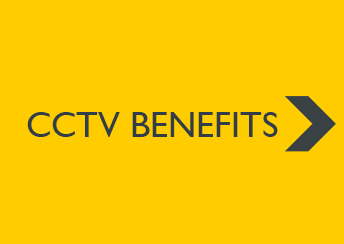 The benefits also include having footage to be used for evidence as well as being able to keep an eye on your employees or anyone who enters your premises with our remote cctv viewing options, which allow you to view your cctv footage from your mobile phone, tablet or laptop. Get additional protection for your business of home. MEA Security offer an affordable burglar alarm system which not only sounds an alarm in case of a break in, it will also automatically alert you by calling you on your mobile phone.